Korbin and Yasmin meet each other and the hour of need. They are two last alchemists of the present, but they need to get information about the past days. Play the game and build a picture piece by piece. 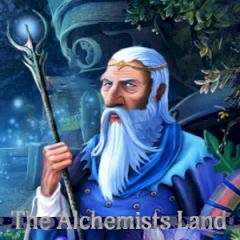 You need to find anything, that will help you to get information about ancient alchemists. Who knows where it leads you?